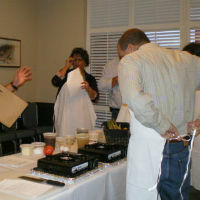 CCE brings a new component to their custom leadership training programs. 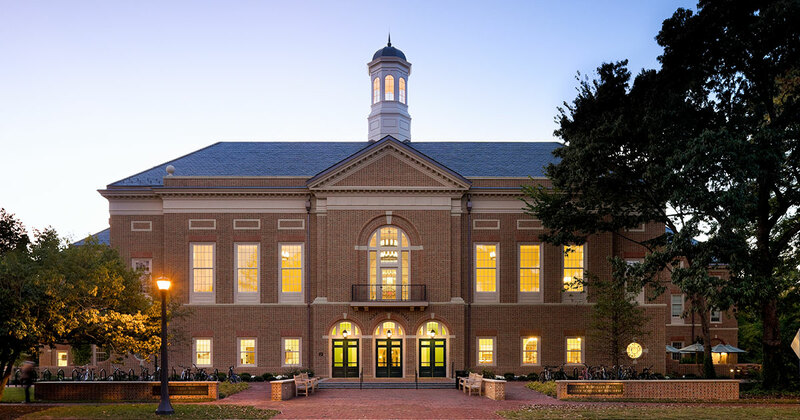 The Raymond A. Mason School of Business at William & Mary was recognized by Bloomberg Businessweek for having an outstanding part-time MBA program, now ranked 40th best in the nation — up from the #48 position from just two years ago. 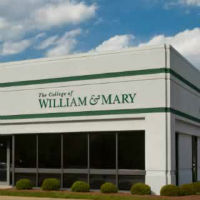 The MBA program with the Raymond A. Mason School of Business at William & Mary announces that the following companies are participating in this year’s Corporate Field Consultancy program: Riverside Health System, Colonial Williamsburg Foundation, Huntington Ingalls, Bon Secours, Interbake Foods, Marmon/Graver Technologies, New Richmond Ventures, and Recycling Perks (a subsidiary of TFC Recycling). 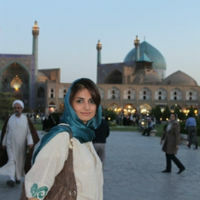 Maryam Mortazavi M.B.A. '14, discusses her previous education in Iran and her life as an international student at William & Mary. 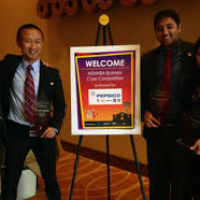 A group of students from the Raymond A. Mason School of Business at William & Mary won a prestigious case competition sponsored by The National Society of Hispanic MBAs (NSHMBA) and PepsiCo at the annual NSHMBA conference in San Antonio, this past October. 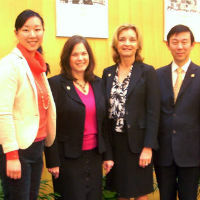 A cohort from our EMBA program met with representatives from Shuanghui, the holding company that recently purchased Smithfield Foods, in Hong Kong. 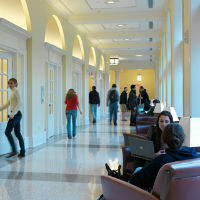 The heart and soul of Miller Hall are the students — and recently photographer Skip Rowland ’83 spent some time at our grand building, capturing the busy lives which our MBAs, MAccs and Undergraduates lead. 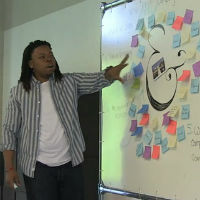 Former senior vice president and strategic advisor at J.D. Power and Associates, Jamey Power IV will discuss the company’s approach to customer satisfaction, marketing and strategy on Monday, Oct. 28. The event is free and open to the public. 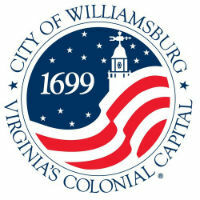 The Raymond A. Mason School of Business at William & Mary was selected to receive a Beautification Award from the City of Williamsburg in the category of Environmental/Conservation. 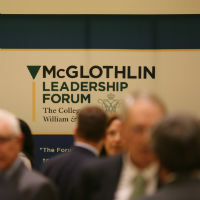 Nine days into a government shutdown and one week away from a U.S. debt default, the McGlothlin Leadership Forum Fellows recently took center stage to discuss and debate the pressing economic, political and legal issues facing the country. 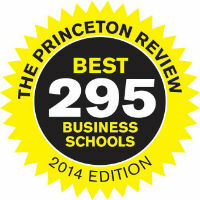 Raymond A. Mason School of Business ranked #47 Best Business School in U.S. 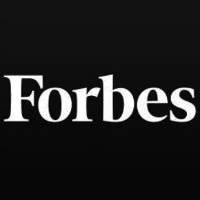 Within the ranking detail, Forbes emphasized our real-world business learning environment, including our extensive Executive Partners network, the Batten Fund and Field Consultancy programs. 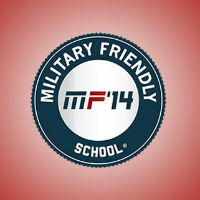 For the second time in as many years, the Raymond A. Mason School of Business at William & Mary has been named to Victory Media’s Military Friendly Schools list. 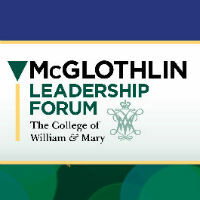 The Raymond A. Mason School of Business at William & Mary and William & Mary Law School announce the Third Annual of the McGlothlin Leadership Forum. 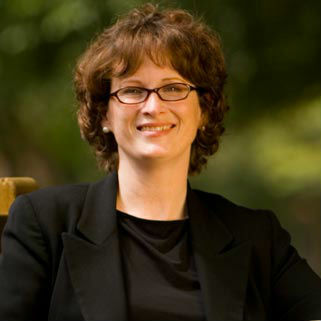 The American Accounting Association awarded Professor Kimberly Smith of the Raymond A. Mason School of Business at William & Mary and Professor James H. Irving of Clemson University the Steve Berlin/CITGO Grant at its 2013 annual meeting in Anaheim, California. The Raymond A. Mason School of Business welcomes new faculty members to its ranks at the start of the Fall 2013 semester. 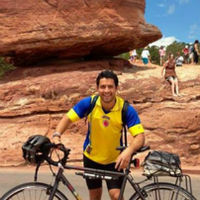 Adam Pawlikiewicz '13, a recent Raymond A. Mason School of Business graduate, is riding his bike across the nation to raise funds for the Ponheary Ly Foundation. As many are walking the beaches or riding roller coasters, the Raymond A. Mason School of Business' own Asst. 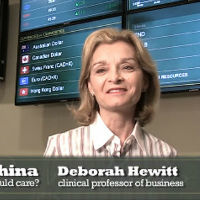 Dean for MBA Programs Deborah Hewitt has been the go-to-guest for a variety of television news programs. As you walk into William & Mary’s Raymond A. Mason School of Business, vanilla-cream tiles catch your eye as the sunlight streams down from the third-story atrium and reflects off the lobby floor. The walls, painted the colors of warm beach sand and cool teal water, seem to illuminate as wrought- iron stair railings lead you to the second floor. 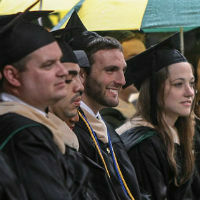 The Undergraduate Business Program at William & Mary is the best in the nation for marketing, according to the 2013 Bloomberg Businessweek Best Undergraduate B-Schools ranking. 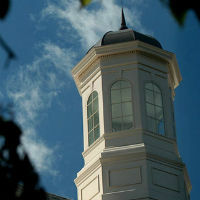 The marketing program was third in the 2012 ranking. 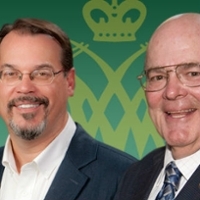 William & Mary’s Raymond A. Mason School of Business Executive MBA (EMBA) program is pioneering a new approach to the global immersion portion of its curriculum beginning this fall. For most of the nation and much of the world, May 12, 2013 was Mother’s Day. And while it was a day to pay homage to dear old “mom,” May the 12th on the campus of William & Mary is also a day of change and transition. 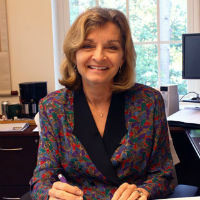 Recently, Deborah Hewitt, assistant dean for MBA programs and clinical professor of economics and finance at the Raymond A. Mason School of Business, spoke to William & Mary News about the rising tide of China’s financial resources and how that will have an impact on everyone—from the corner dry cleaners to global giants. An economic impact analysis was performed by William & Mary's Raymond A. Mason School of Business for Norfolk Redevelopment and Housing Authority — the first ever impact analysis for a housing and redevelopment authority. 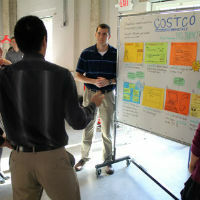 One year ago, Pat Austria ’13 was standing in the hallway at the Raymond A. Mason School of Business presenting a small poster board on how to improve disaster management in her home country of the Philippines to participants at William & Mary’s first Social Entrepreneurship Conference (SEcon). 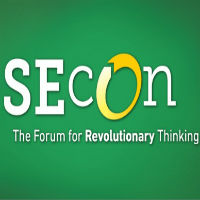 For the second year, the Raymond A. Mason School of Business at William & Mary will be the gathering place for leaders from the public and private sectors to engage and act to address social issues. 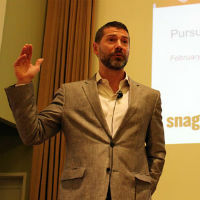 On Feb 20, 2013, Snagajob.com CEO and founder Shawn Boyer '94 came to the Raymond A. Mason School of Business on the campus of William & Mary to speak to faculty, students, staff and the greater Williamsburg community about how he started his company and tips for those who wish to start theirs. 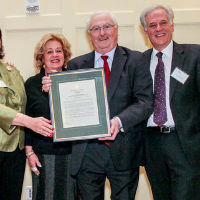 Professor Ash was named the first Charles and Mari Ann Banks Clinical Professor of Entrepreneurship at a banquet on Jan. 26, 2013. 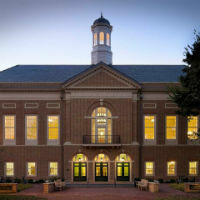 The Raymond A. Mason School of Business at William & Mary was recognized for being one of the nation’s “10 Environmentally-Aware Business Schools,” according to a ranking released by MBAPrograms.org. Photos by Skip Rowland '83 of the Raymond A. Mason School of Business' diploma ceremony at Miller Hall on May 12, 2013. Photos by Skip Rowland '83 of the Raymond A. Mason School of Business' Undergraduate diploma ceremony at Miller Hall on May 12, 2013. Alumni, friends and fans of the Raymond A. Mason School of Business gathered at the Virginia Fine Arts Museum to discuss how the Arts affect Richmond. Photos by Skip Rowland '83. 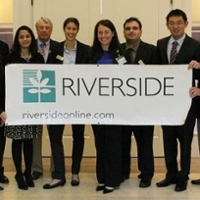 On Friday, September 27, 2013 the Raymond A. Mason School of Business held their annual Dog St to Wall St program. Co-sponsored by the Howard J. Busbee Finance Academy, this event brings alumni back to the school to share their Wall St experience with the undergraduate business students. Photos by Skip Rowland '83 of the McGlothlin Leadership Forum held at the Raymond A. Mason School of Business and at the W&M Law School. 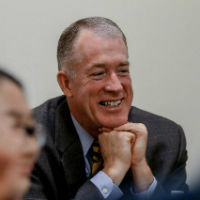 James D. "Jamey" Power IV, former senior vice president and strategic adviser at J.D. Power and Associates and co-author of Satisfaction: How Every Great Company Listens to the Voice of the Customer, participated in the Raymond A. Mason School of Business's Laurie and John Andrews Executive in Residence Series program on Monday afternoon, October 28, 2013. 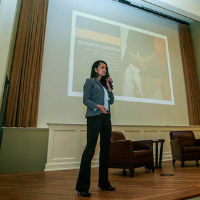 Power held an hour-long Q&A session with 14 students before giving a presentation on the company’s approach to customer satisfaction to a standing room only crowd the Brinkley. Photos by Skip Rowland Photography, Inc. Alumni and friends of the Raymond A. Mason School of Business stopped by Miller Hall to catch up and visit with each other. Photos by Skip Rowland Photography. 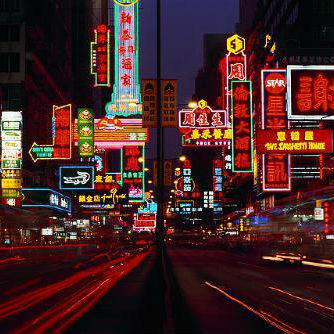 In November 2013, a group of Executive MBA students traveled to China and Hong Kong to explore the second-largest economy and one of the oldest cultures in the world. Here are a few images from their adventure.